Hayden James is one of the most anticipated electronic music producers to come from Australia. Since releasing his first single in 2013, Hayden has supported Disclosure and Odesza on tour, had a certified gold single in Australia, with over 68 million streams in 2014 for ‘Something About You’ and co-wrote a number of tracks on Katy Perry’s latest album ‘Witness’. We sit down with Hayden and discuss fame, music and what’s next for the music maverick. I think we all know a lot of people who can relate to this track then? 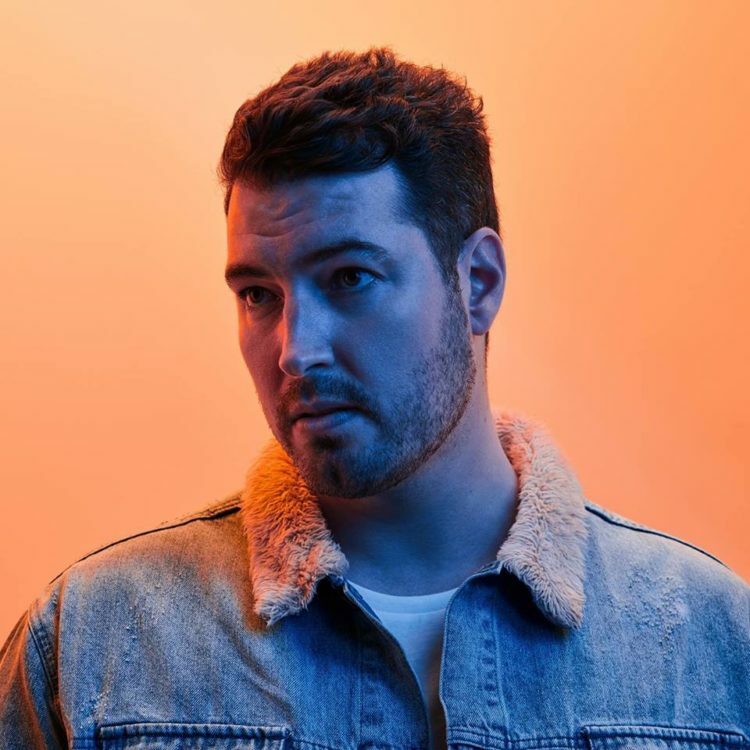 Hayden James’ ‘Just Friends’ is out now.